Great investment! BANK APPROVED PRICE of $155,000! 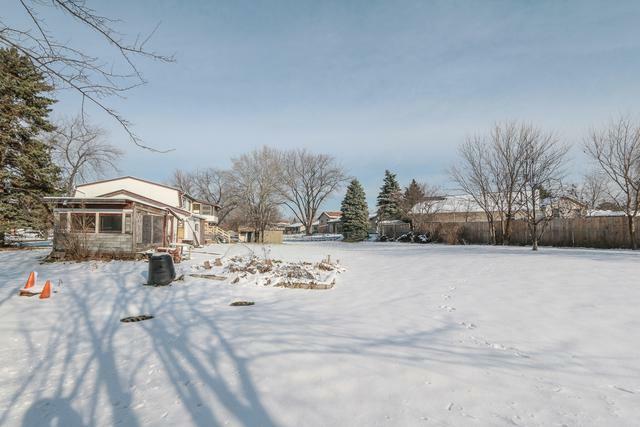 HUGE Raised ranch on a HUGE lot (Approx. 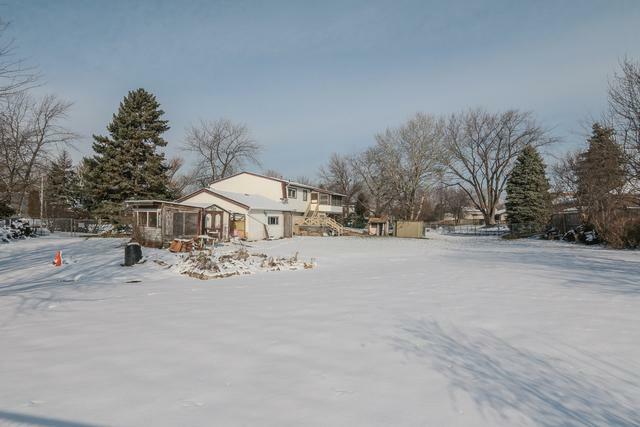 3/4 acre) with a fully fenced yard! 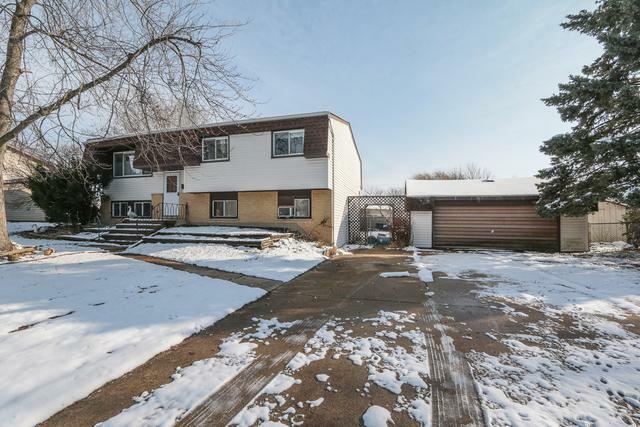 This home boasts over 1950 square feet of living space, large room sizes with a living and family room, 4 bedrooms, 2 FULL bathrooms, 2 car garage and deck in the backyard. 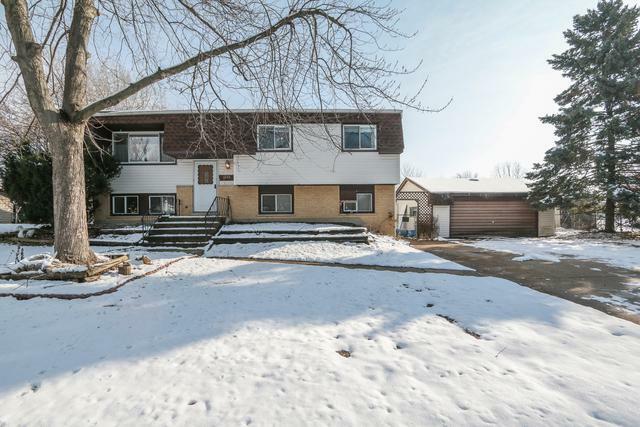 Conveniently located near schools and major expressways. This home is a short sale - please allow time for the bank to respond and being sold As-Is. Listing provided courtesy of Steven Charles Real Estate.